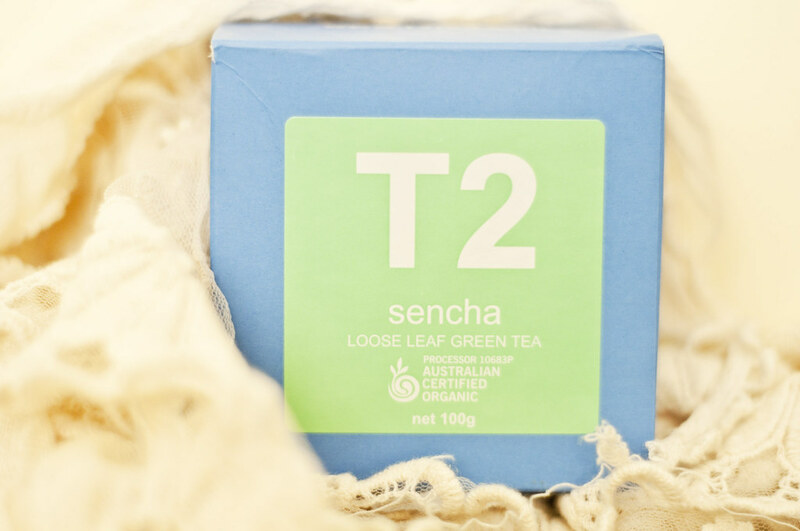 this post isn't really so much about T2 green tea (which, FYI, is really really good - and organic!) as it is about pondering the future. These days, T2 seems to be a symbol for 'time to'. it's time to go back home (after being away on teaching prac for ten weeks), time to graduate from university, time to decide where i will work, time to start packing my bags for europe - time to have a T2 i think! hope that you are all having a wonderful week, whatever you may be doing.